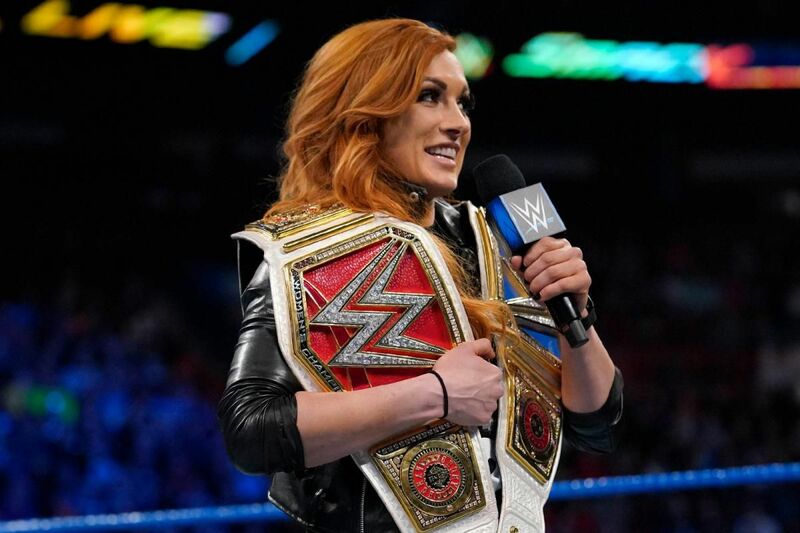 Rumor Roundup: Plans for women’s titles, Ambrose interest, Samoa Joe update, more! The latest news on Sasha Banks may provide fans with a glimmer of hope. 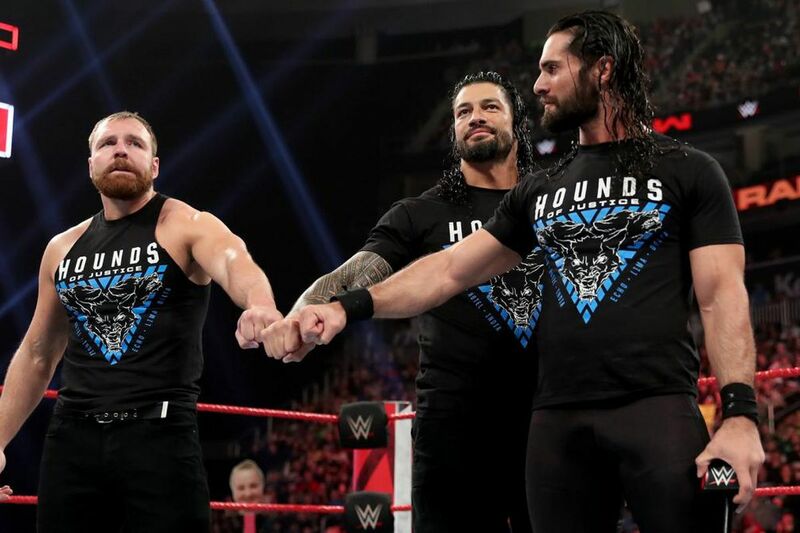 WWE is not really thinking outside of the box for The Shield’s final match on Sunday. 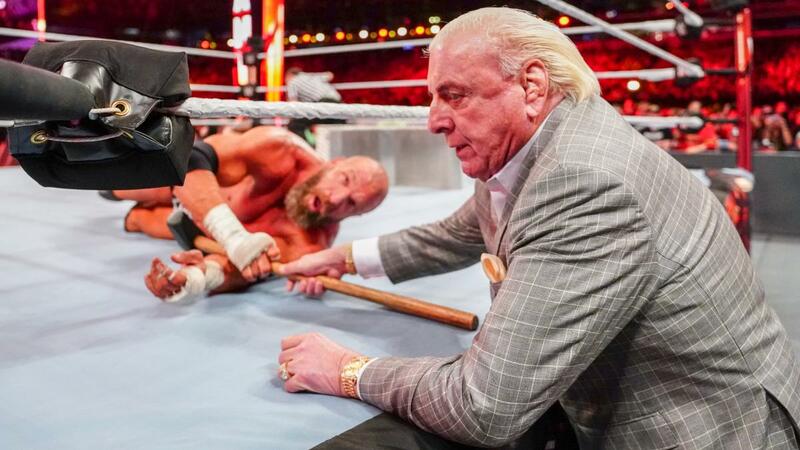 If Ric Flair wanted to get bloody and eat some sweet chin music at WrestleMania 35, why should anyone stop him. Kairi Sane’s career in NXT is done as she gets the call-up to SmackDown. What is going on in the world of Lars Sullivan? 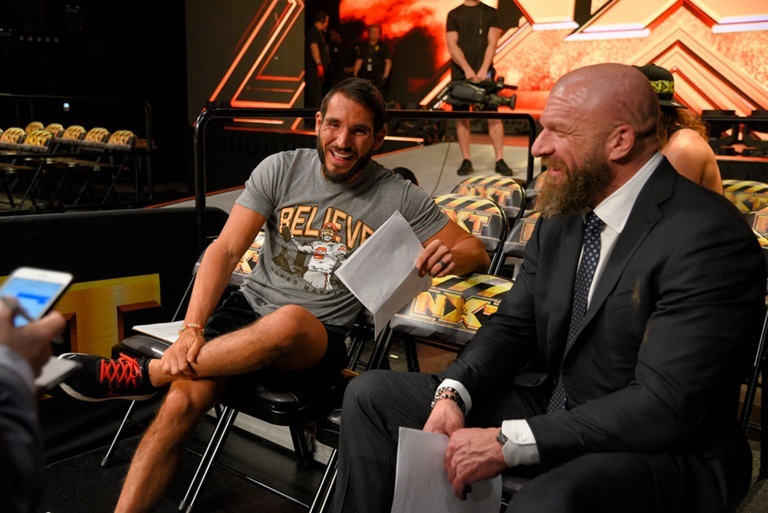 How much are your favorite NXT wrestlers making on their first deal with WWE? 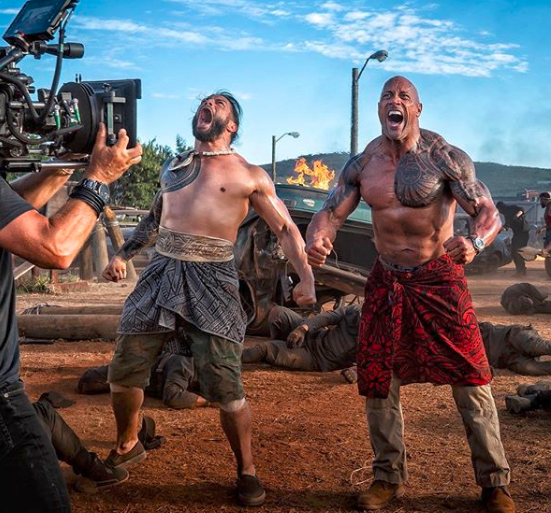 The Big Dog works at Hobbs Customs, the site of what looks to be Dwayne Johnson & Jason Statham’s last stand against Idris Elba. The midwest and the south are alive this week, folks— c’mon and find something new to watch! 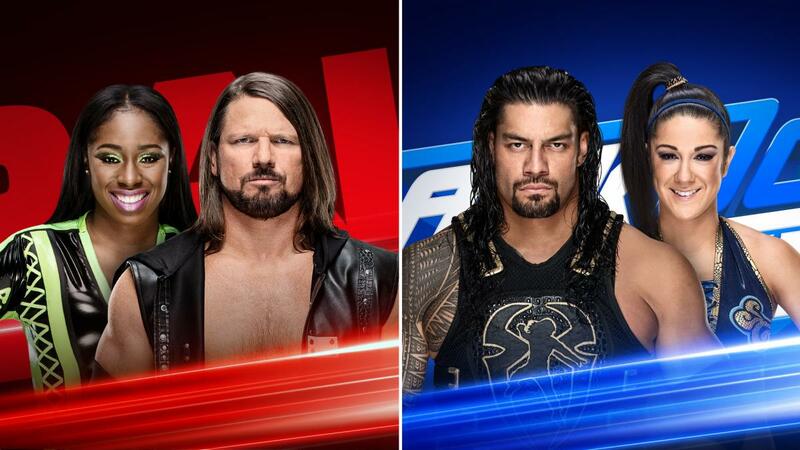 Check out the latest rosters for Raw and SmackDown, then let us know which side you think made out with the better line-up. This looked like the end of the road for Kairi Sane in NXT. 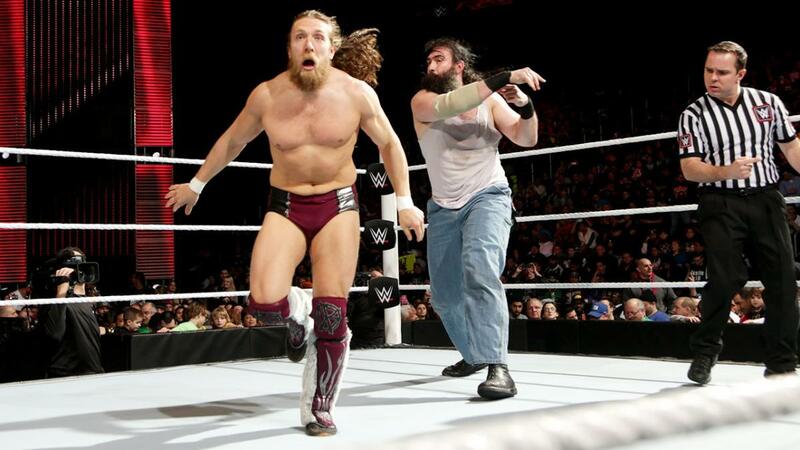 Rumor Roundup: Harper’s contract, Sasha’s future, Bryan injured, more! 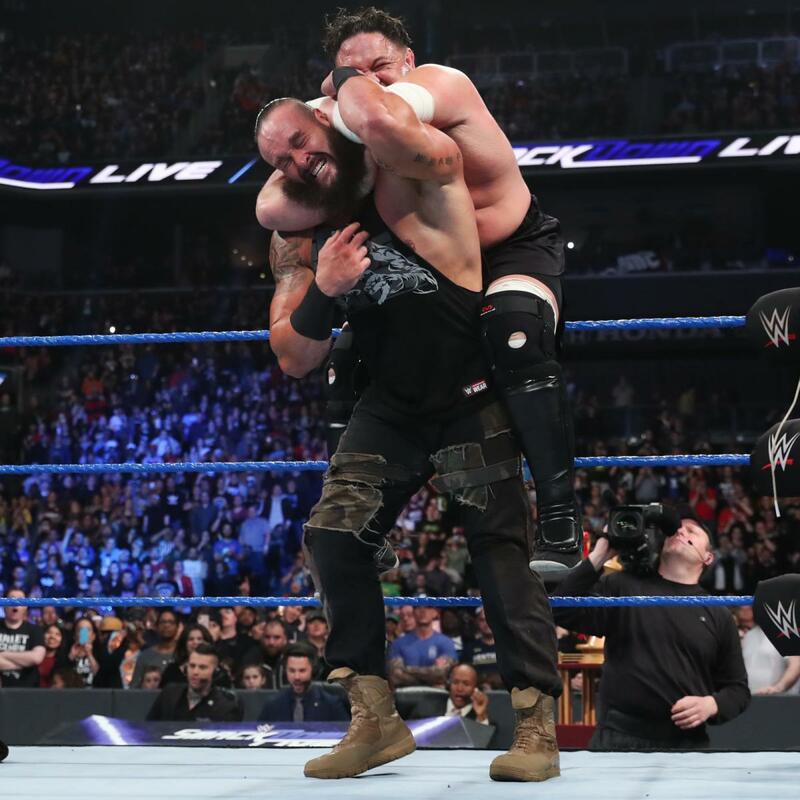 The latest rumors, including when Luke Harper’s contract is up, if WWE has plans for The Boss, possibly scary news about DB, another The Viking Experience name change, and more! 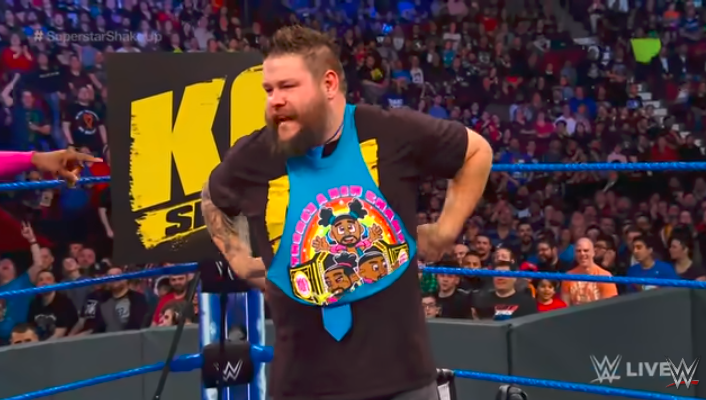 Braun Strowman may finally win a singles title, and Joe will definitely get those hands. 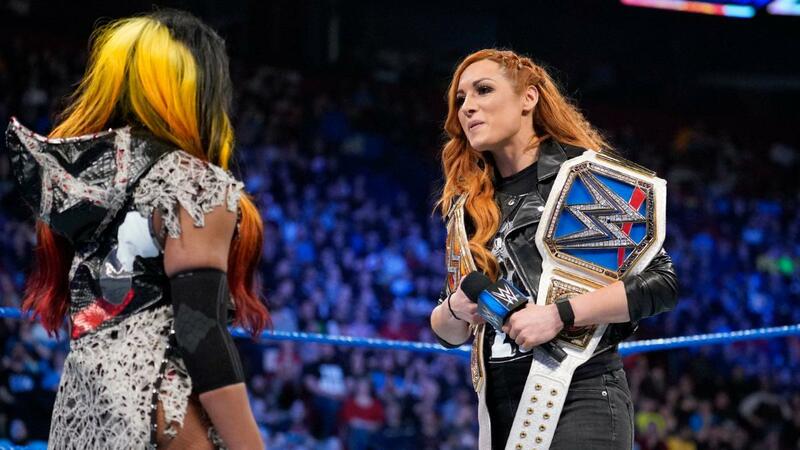 And she looks to have bitten off more than she can chew with Ember Moon, cause... damn. Ember don’t play. In a movie, obviously. 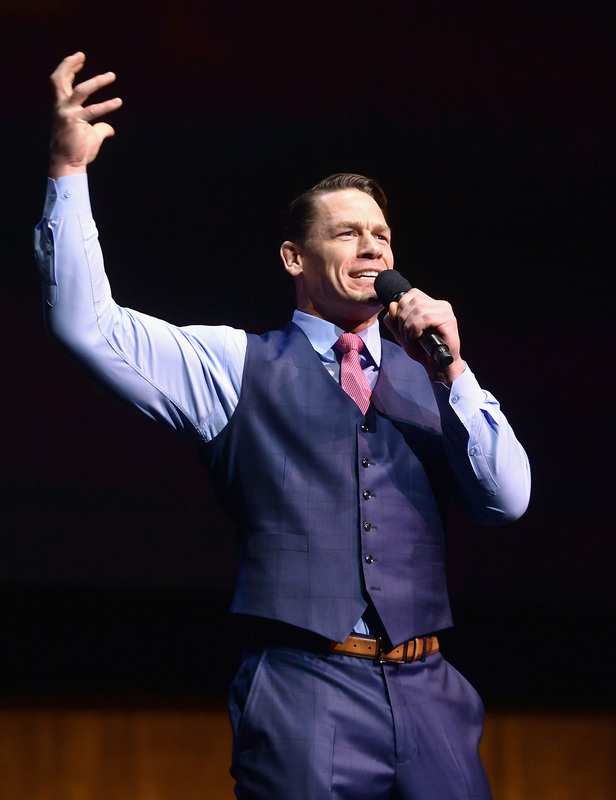 He’s played one in WWE for years. 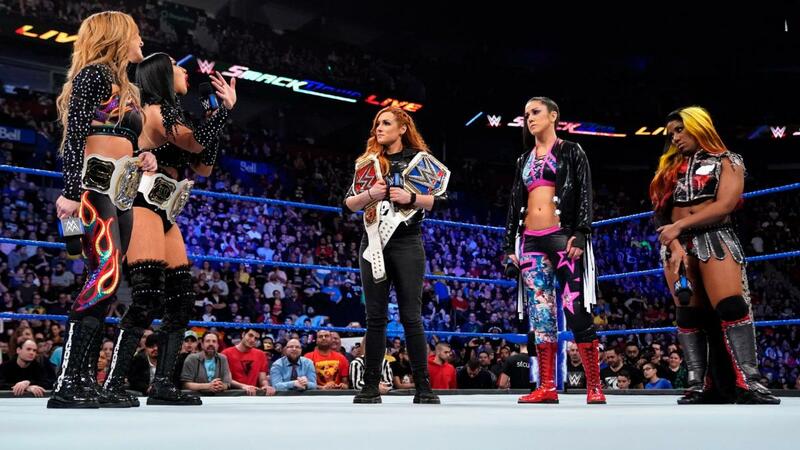 Dream’s North American belt is on the line, as does Kairi’s hope of ever being Women’s champ again. Plus, Johnny Champion! If you love tournaments and good guys & bad guys being forced to team together in tag action, CMLL was your hook-up this week. The trio of long-rumored signees were announced together this afternoon. Why Are You a Fan of Sasha Banks? 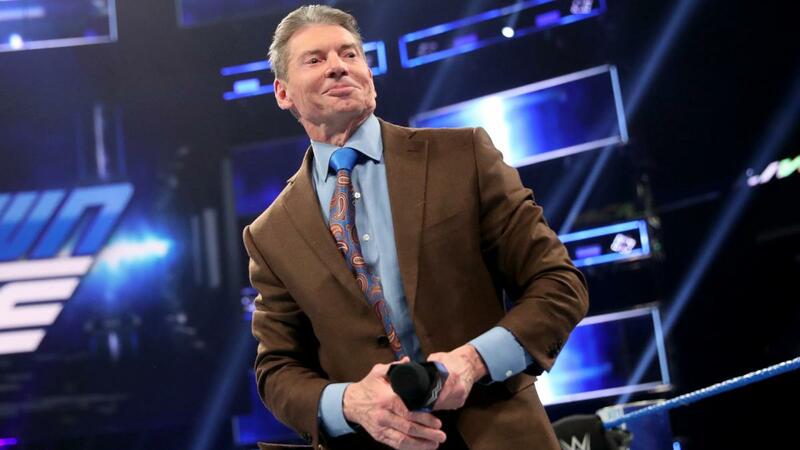 If I was Dean Ambrose, here's who I would call for advice. We’ve got a serial RKOer on our hands. Viewers were up slightly, the rating was down, both were a lot worse than a year ago... you know the drill. 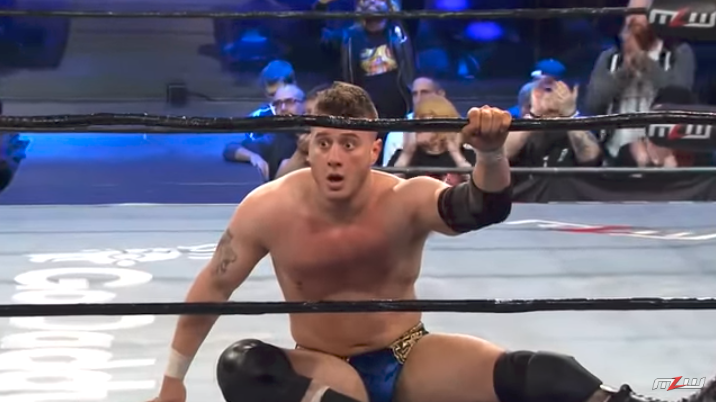 Episode 53 had MJF and Brian Pillman Jr. continuing their factions’ rivalry, Rich Swann and Myron Reed with tag team flippy stuff, LA Park’s open challenge being answered by a death machine, and a drive-by mooning. 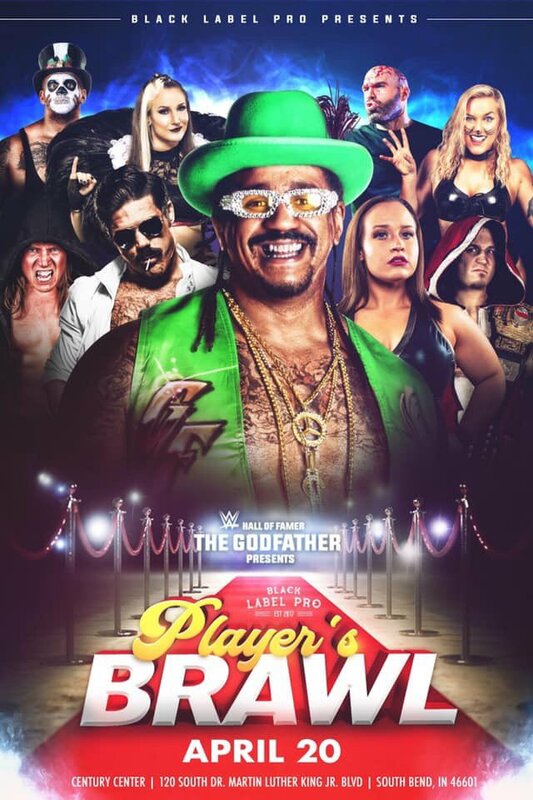 Brandi Rhodes vs. Allie and CIMA vs. Kenny Omega have been announced, as has the charity partner for the July 13 event in Jacksonville. Tickets go on sale this week. He has just as many fans in other companies, too, so if he gets free from his current deal, he shouldn’t be unemployed long. 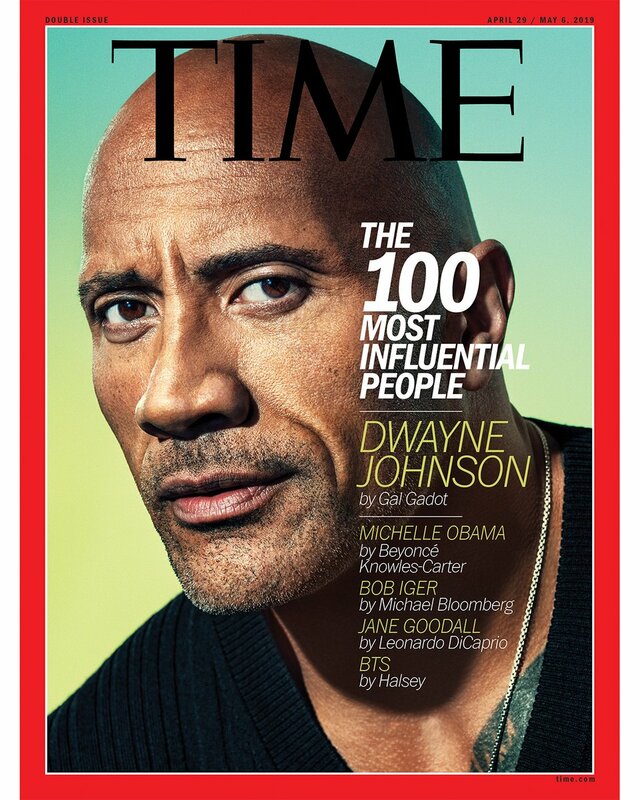 Dwayne Johnson is still a big deal. And that’s good for him, and the pro wrestling business he came up in. The Shake-up left the black and gold brand with some lame duck talent. 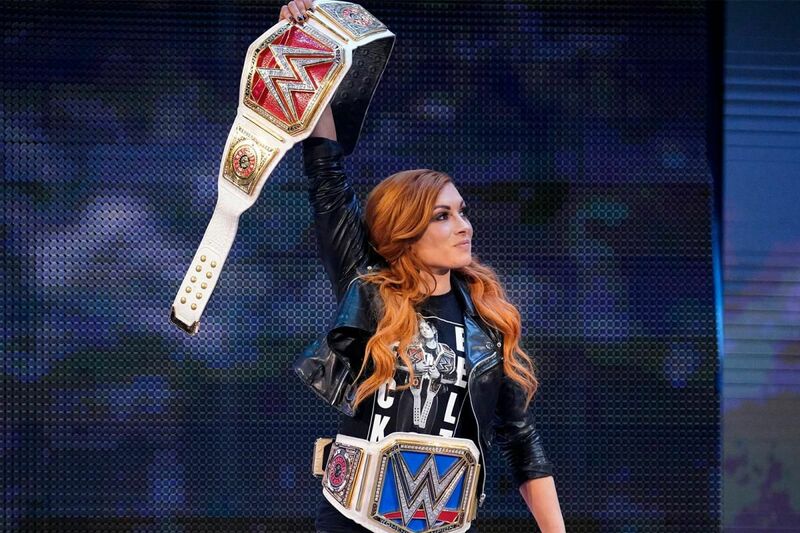 SmackDown Live highlights: Superstar Shake-up, more! 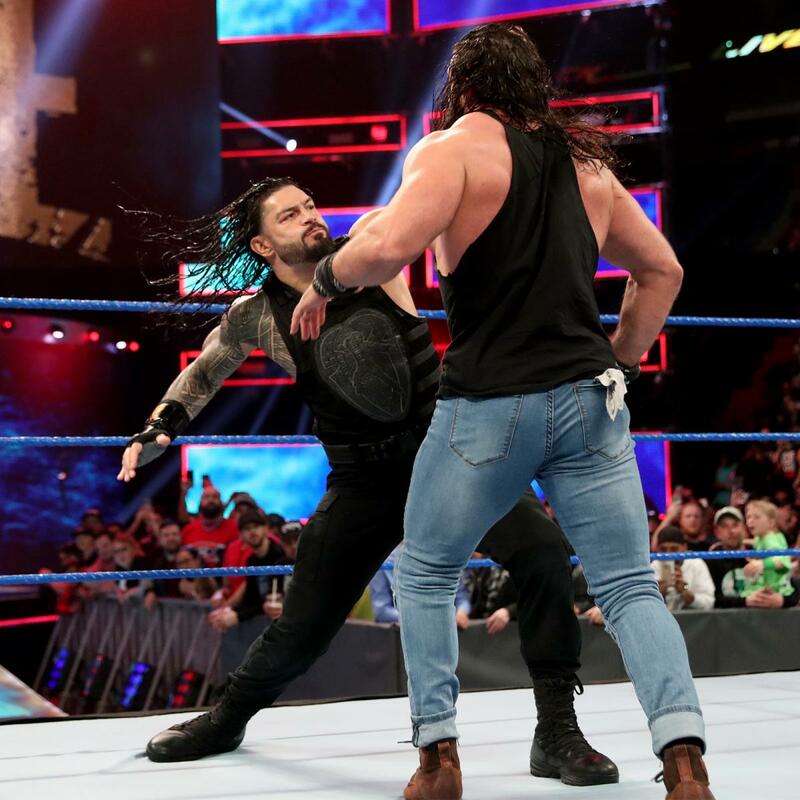 In case you missed any highlights of the final night of this year’s Superstar Shake-up, watch everything from this week’s episode of "SmackDown." 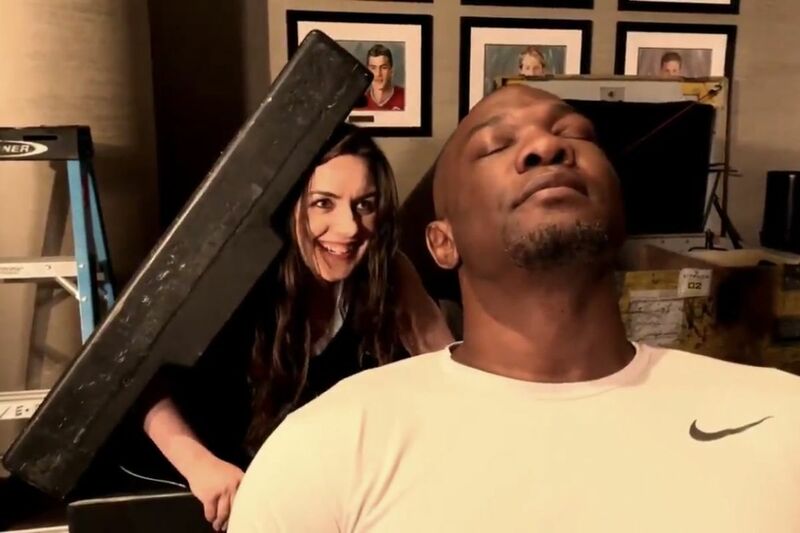 The last couple nights on Raw and SmackDown made that clear. 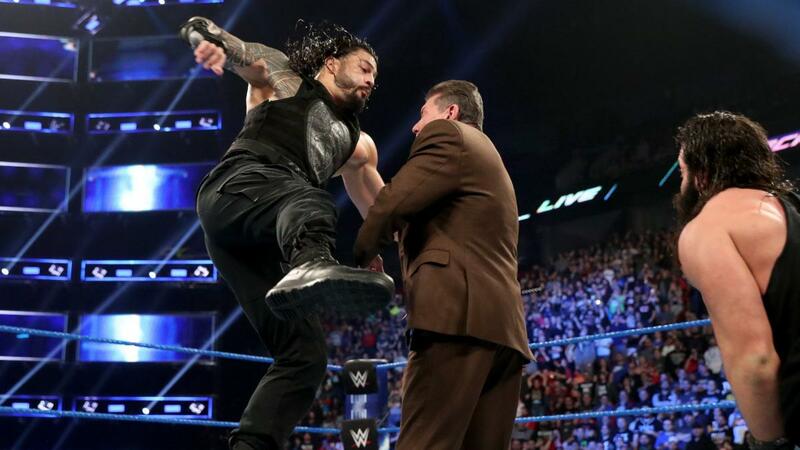 The Superstar Shake-up wrapped up on "SmackDown" this week, and it was one hell of a show. Rumor Roundup: Sasha Banks absence, The Viking Experience, Harper, more! 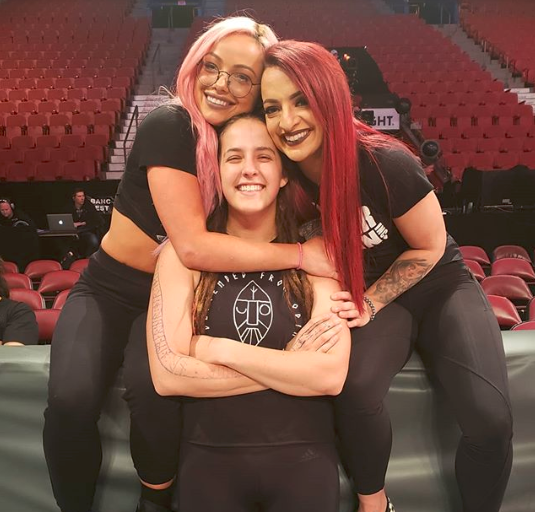 The latest rumors, including what Sasha Banks is up to, talk of plans for The Viking Experience, if WWE has released Luke Harper, and more! 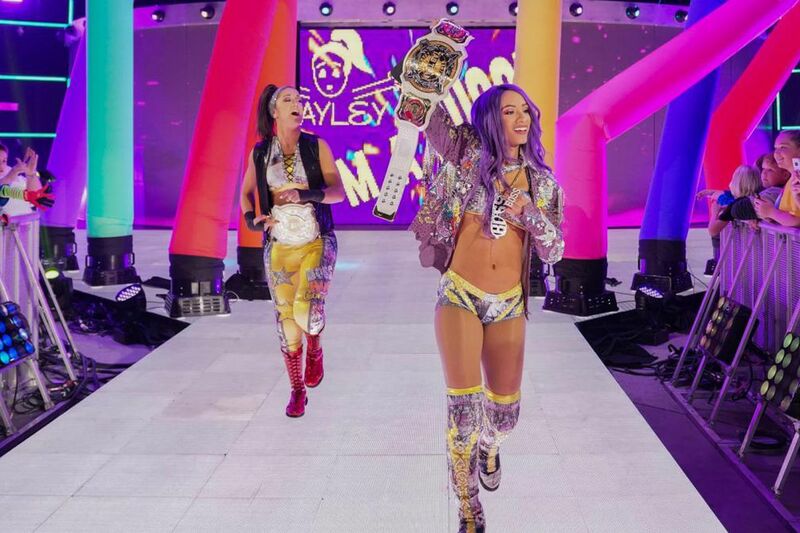 The Boss ‘n’ Hug Connection is no more, and Bayley is ready for a singles run on a new brand. "You look like Dean Ambrose got put in a dryer with Krusty the Clown's wig."